A husband and wife are recovering from gun shot wounds, while their attacker lies dead in the morgue, in an apparent landlord/tenant dispute in metro Atlanta. 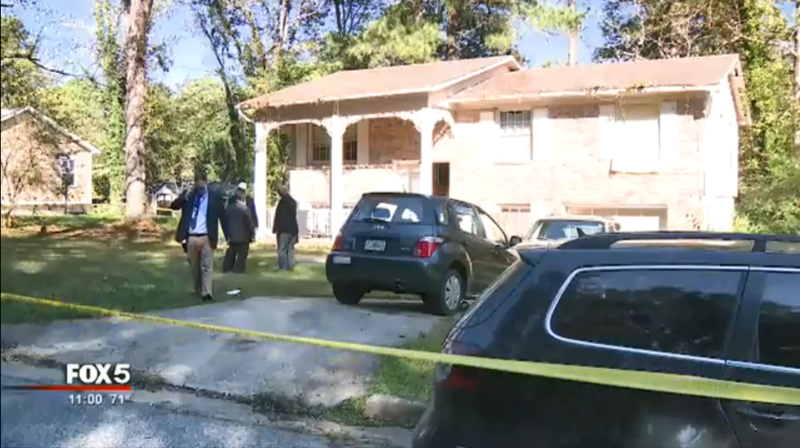 Authorities are saying that the husband and wife pair were at a house they own when a renter flew into a rage, pulling a handgun, and shot the woman in the arm. When the husband moved to intervene, he was shot as well. But fearing for his life and that of his wife, the husband was able to rush the attacker and disarm him, shooting him with his own gun. The suspect dove out of the home through a window to escape, but died in the yard. The husband and wife were taken to a nearby hospital where they are expected to recover from their injuries. The suspect’s name has not been made available. However, the shooting is just the latest case where a firearm in the hands of a law-abiding citizen prevented a likely homicide. Investigators state that the situation was a clear cut case of self-defense, and do not expect to file charges related to the incident.